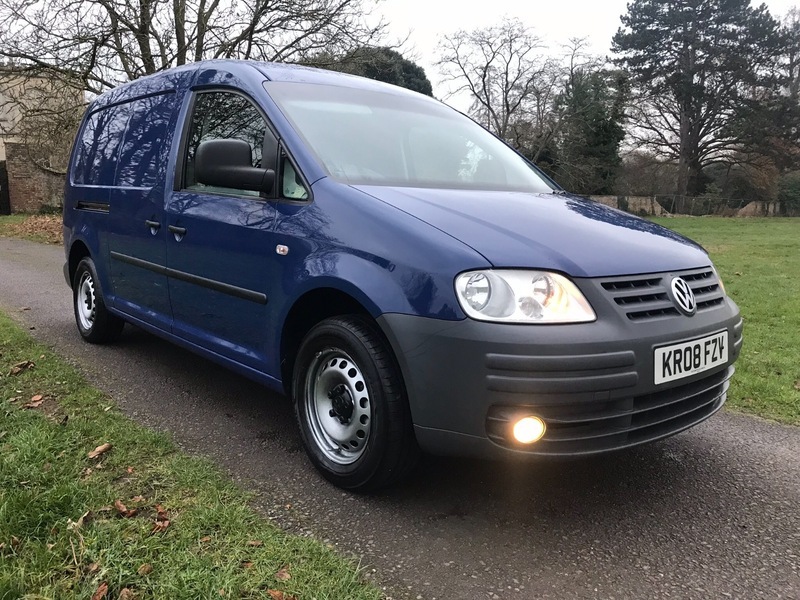 VW Caddy Maxi 1.9 TDI. 111,670 mls. Very straight and a very well looked after van with nice ply-lining in the rear which shows very little use. Cockpit area is also in very good condition, with no rips or tears in the seats. Great spec with air conditioning, front fog lights, Bluetooth for both hands free talking and mobile media and rear parking sensors. Full service history with the timing belt done and a very recent clutch and fly wheel change. Many extras available including glass fitting, sound and thermal insulation, ply-lining and carpet lining on request. Finance is available, we also accept payment by Credit/Debit cards (3% charge applies to Credit cards) Call us on 01452 740 352 to arrange a viewing/test drive.